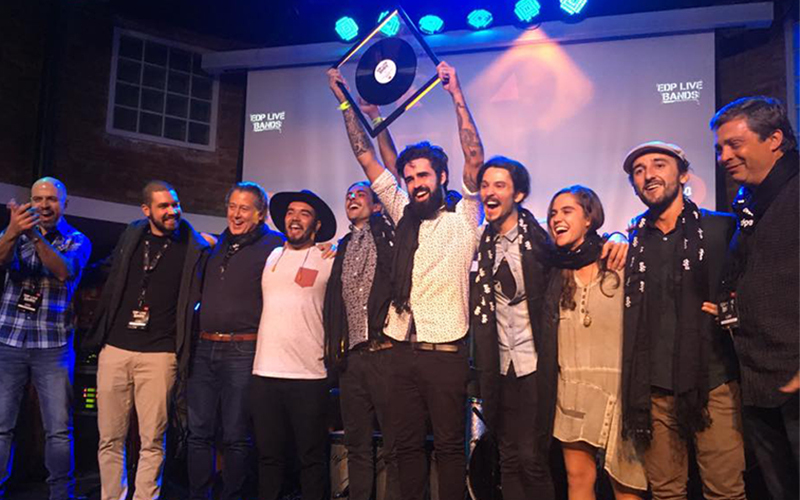 Between the months of February and May 2017, the energy firm EDP promoted the second edition of “EDP Live Bands Brasil”, a contest which aimed to promote national rock and pop/rock groups with the collaboration of FNAC and Sony Music. Here at S/A LLORENTE & CUENCA we have drawn up a communications’ plan considering all the stages of the contest, acting on two fronts: PR and Digital. 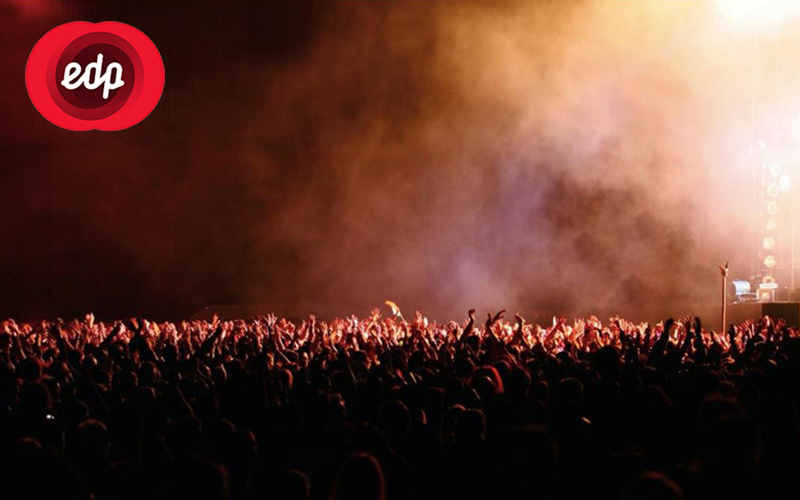 1,600 bands registered, eight finalists and the application of a PR and Digital strategy in the universe of culture. 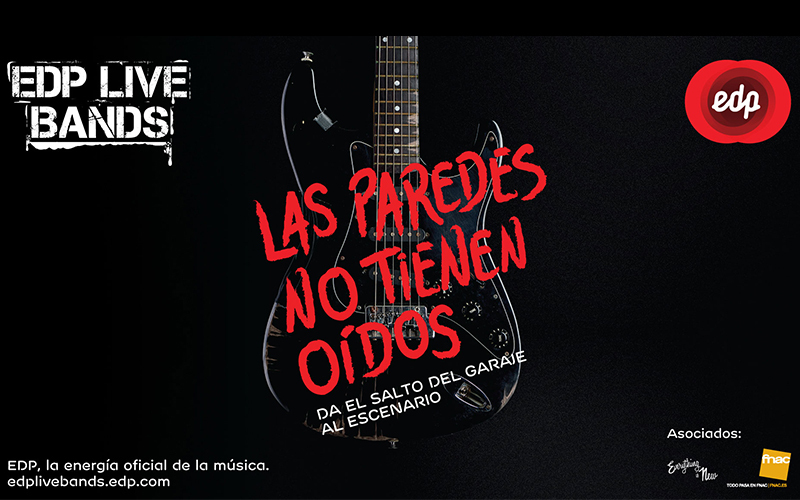 Around 1,600 bands signed up to go for the award: recording an album with Sony Music Brasil and the chance to play at the “NOS Alive17” festival in Portugal. After two stages of people’s online voting and a decision by a jury of experts, we were left with eight finalist bands which played a leading role in an event resulting in the winning musical group Gelpi from Rio Grande do Sul.